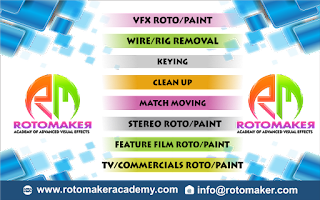 The increasing importance given to the visual media in that it is often being put to use not just in entertainment but the broader dissemination of information.Thus the visual effects expert is increasingly being called upon to perform to standards and levels of performance than previously thought necessary. Over the years, it has been possible to create an entire world of fantasy with the use of special effects. In fact the most recent productions are done so right that it is hard to make out what is the actual stuff and what the effects team made up. One of the strong parts to the training in the visual effects would be to stress upon understanding the storyboard. Once this part to generating the visual effects is understood then it would just follow suit that the matter would be presented as the copywriter would want on the screen. 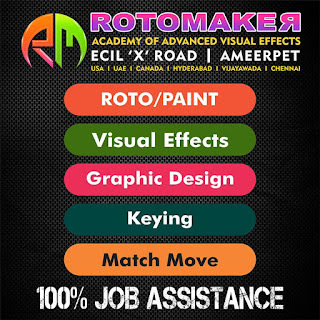 Thus it would follow suit that the more intense of people that can put the right stress to getting skilled would find success in the field of creating the visual effects. Over the years, it has been possible to create an entire world of fantasy with the use of special effects. In fact the most recent productions are done so right that it is hard to make out what is the actual stuff and what the effects team made up. No doubt, the software tools used in the field of special effects do get reflected in the end results. The strongest possible training does insist on providing not just a brief look into the creation of the effects but stress the importance of understanding the very platform. Mastery in the methods being imparted is sure to bring forth the desired results.